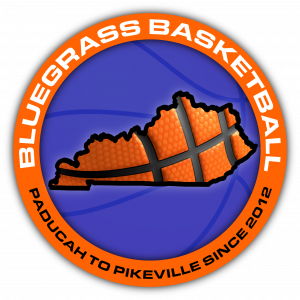 Kayla and Jon discuss the High School Basketball games they got to see this week across Kentucky. Mentioned player milestones (1000pts, 2000pts, etc.) Also, Jon roasts Kayla about WKU's defeat over Marshall University, among other things.